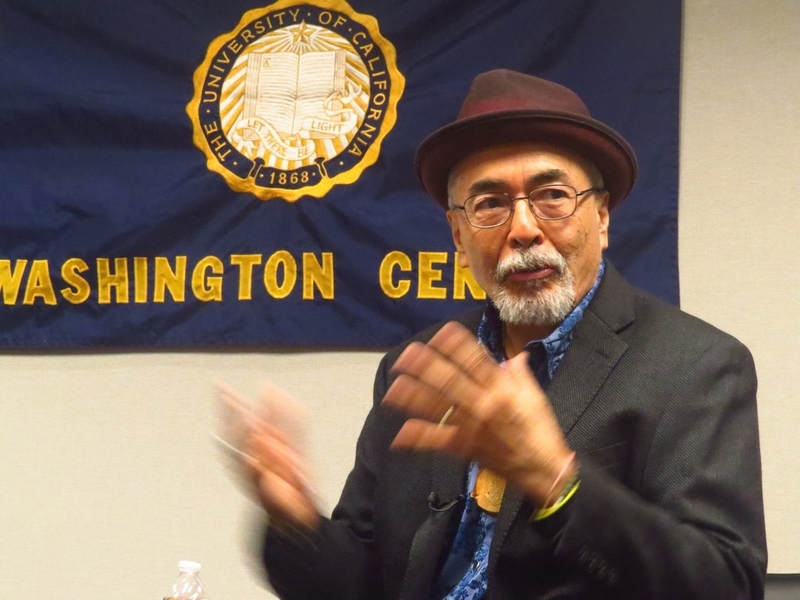 Juan Felipe Herrera (December 27,, 1948 – ) is the first Chicano U.S. Poet Laureate; he served from 2015 to 2017. He is the author of twenty-eight books, including young adult novels, children’s books, musicals, and plays. Herrera is the recipient of the National Book Critics Circle Award and a Guggenheim Fellowship in poetry. In 2012, he was appointed California Poet Laureate. In 2011, Herrera was elected a Chancellor of the Academy of American Poets. To read more about this author, see also: “‘You have a beautiful voice’: snippets of a laureateship” by Francisco Aragón. The small political infection planted in our midst by the founding fathers had become a huge tumor with a seemingly unlimited capacity for growth. There was no apparent reason why we should not all in due course become politicians and lobbyists, except for the sordid necessity that some one get the wherewithal out of the ground and through the factories.